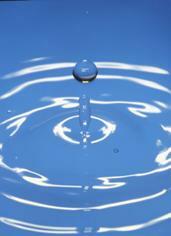 Our business is Water; Reuse & Utility Infrastructure. J. Collins Engineering Associates, LLC (JCEA) is your source for cost-effective and reliable solutions to your utility needs— whether it is environmental permitting, preliminary conceptual services, design, bidding or construction administration services. JCEA is a full service utility engineering firm that will develop solutions for complex water quality issues as well as problem solving for routine day to day utility needs that require quick response and actions.